Is it really that easy to make applesauce? Yes! No need to waste time peeling every apple with this time saving recipe. 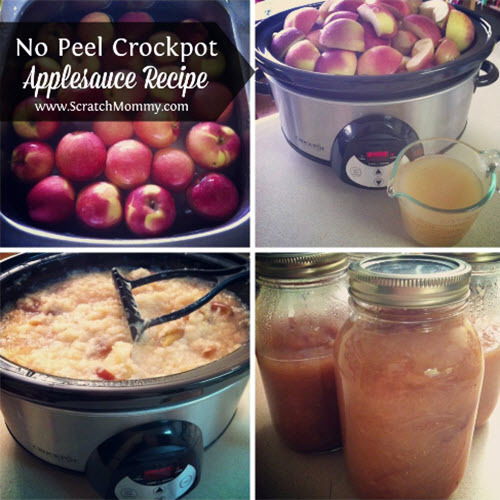 In fact, making applesauce in your crock pot may be one of the simplest things to do. Imagine slow cooking apples and filling the whole house with their amazing aroma.